Dr. Richard Lavigna, DPM is a recognized professional in the Bay Area medical community. He specializes in foot and ankle care for personal injuries, illness, Workers’ Comp cases, and cosmetic procedures. 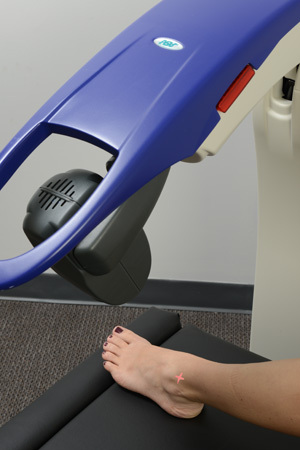 Working with the most cutting-edge technologies, Dr. Lavigna offers non-invasive treatment modalities such as Laser Therapy, Vascular Testing, and on-site Physical Therapy. He is a experienced surgeon holding privileges at Alta Bates Medical Center.